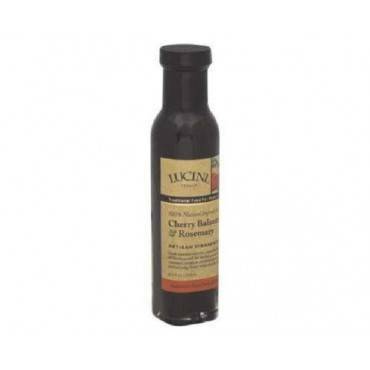 Maple Grove Farms Fat Free Cranberry Balsamic Salad Dressing - Case Of 12 - 8 Oz. 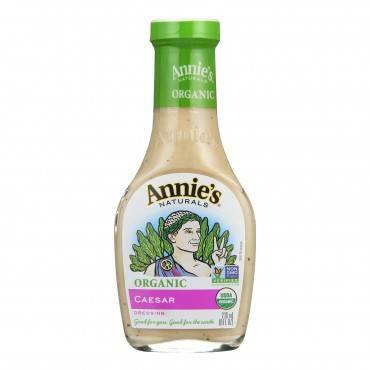 Colman Original English Mustard - Case Of 8 - 3.53 Oz. 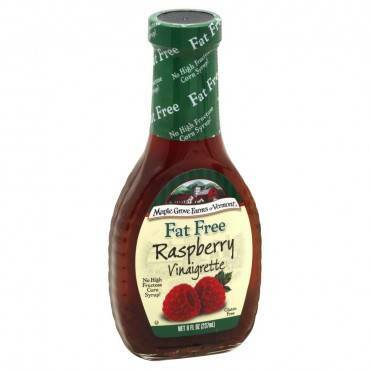 Maple Grove Farms Fat Free Raspberry Vinaigrette Dressing - Case Of 12 - 8 Oz. 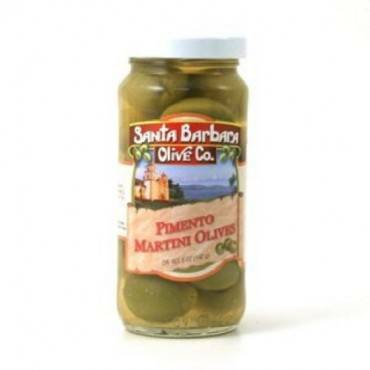 Santa Barbara Olives - Martini Style - Case Of 6 - 5 Oz. 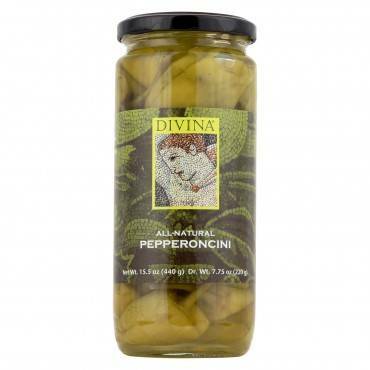 Giuliano's Jalapeno - Dill Pickles - Case Of 6 - 16 Fl Oz. 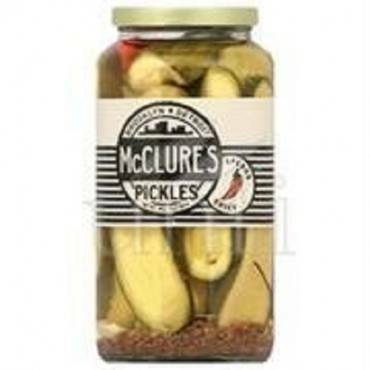 Mcclure's Pickles Spicy Spears - Case Of 6 - 32 Oz. 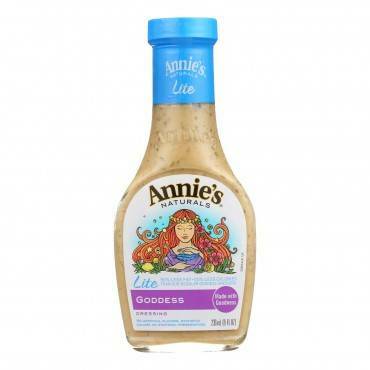 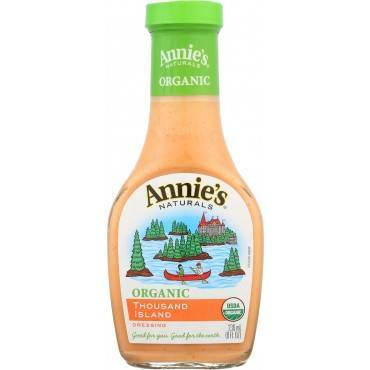 Annie's Naturals Organic Dressing Creamy Asiago Cheese - Case Of 6 - 8 Fl Oz. 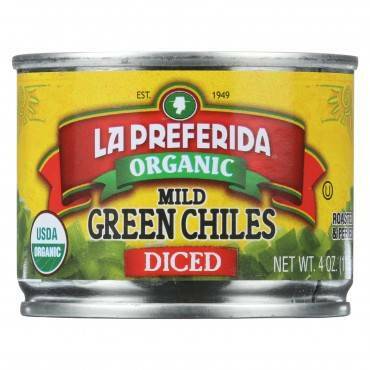 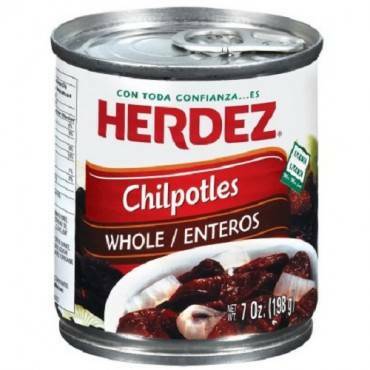 La Preferida Diced Tomatoes - Green Chilies - Case Of 12 - 4 Fl Oz. 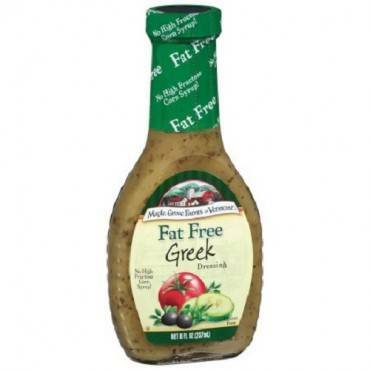 Maple Grove Farms Fat Free Greek Syrup - Case Of 12 - 8 Oz. 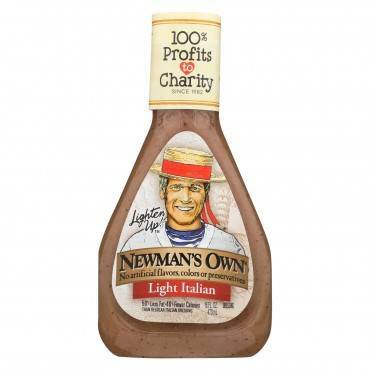 Newman's Own Salad Lemon Dressing Light Italian - Light Italian - Case Of 6 - 16 Fl Oz. 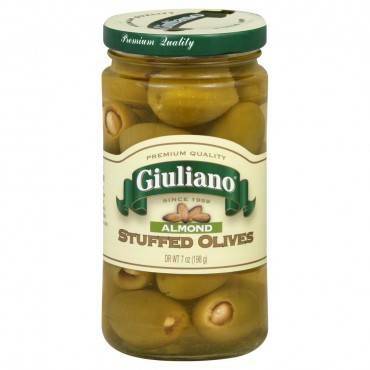 Giulianos' Specialty Foods - Stuffed Olives - Almond - Case of 6 - 6.5 oz. 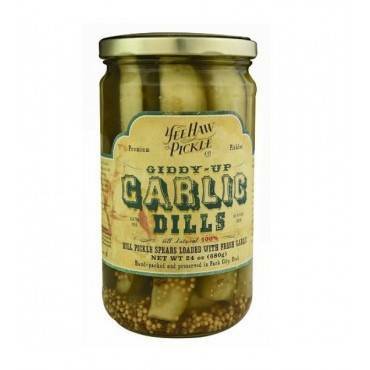 Yee-haw Pickle Dills Pickle - Giddy Up Garlic - Case Of 6 - 24 Oz. 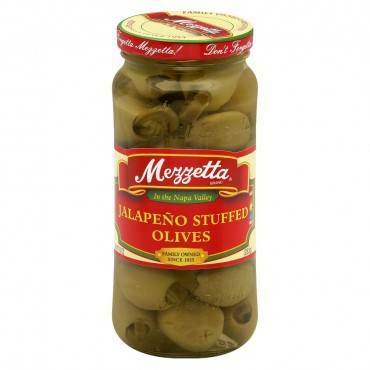 Mezzetta Stuffed Olives Jalapeno - Case Of 6 - 10 Oz. 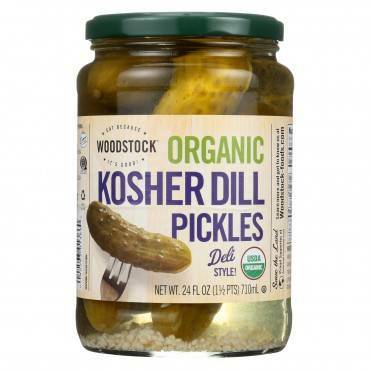 Woodstock Organic Pickles - Kosher Dill - Whole - Case Of 6 - 24 Oz. 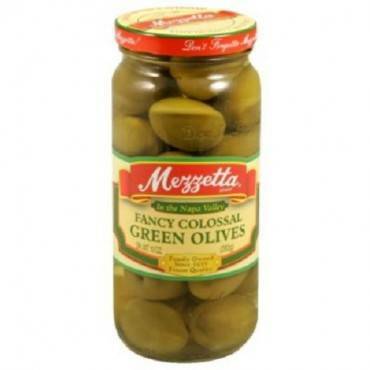 Mezzetta Green Olives - Fancy Colossal - Case Of 6 - 10 Oz. 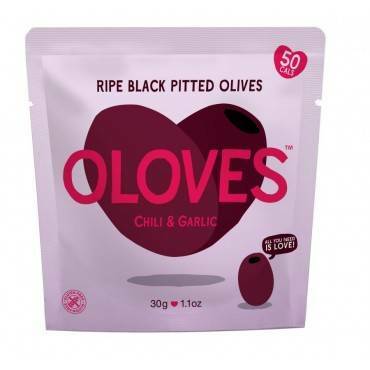 Oloves Green Pitted Olives - Chili And Garlic - Case Of 10 - 1.1 Oz.